Have your POS loyalty software that's easy to setup and use? - SwiftPOS! POS loyalty – Are you doing it right ! Are you looking at building a customer POS loyalty system? POS Loyalty is a core part of the SwiftPOS (POS) feature base that allows you to generate vouchers and provide on going loyalty points and promotions for your loyal customers/members. Don’t use manual hard to track systems or a third party system, your POS should do it and track everything that goes along with it. Give your members automatically a voucher for the next sales, what about the 5th coffee or drink free automatically and let the members/customers know that your POS loyalty system will be there to make sure they are being looked after and cared for with the high maintenance of some systems. When you dine out with other people, do you pay for your own food and drink, or divide the bill so that everyone makes an equal contribution? Splitting a bill can be a source of conflict among friends, especially if one person is trying to avoid contributing at all. It can be difficult to split bills fairly, without antagonizing anyone in the process. When customers feel taken care of they are more inclined to buy from you again. 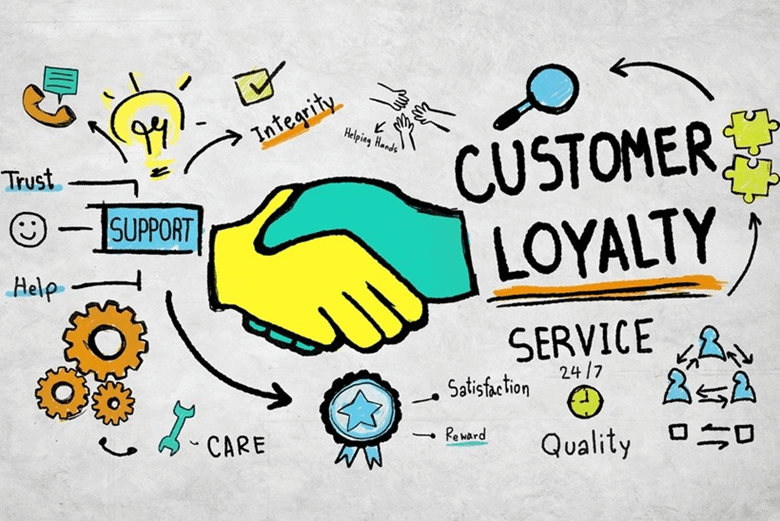 Since studies have shown that it costs 6 to 7 times more to acquire a new customer than keep an old one, outpacing your competition depends upon having a loyal tribe of happy customers. Using the SwiftPOS POS Loyalty feature you can provide your customer loyalty with ease and generate more revenue as well. Bill Splitting – made easy !